Experience the Lodge with a View! 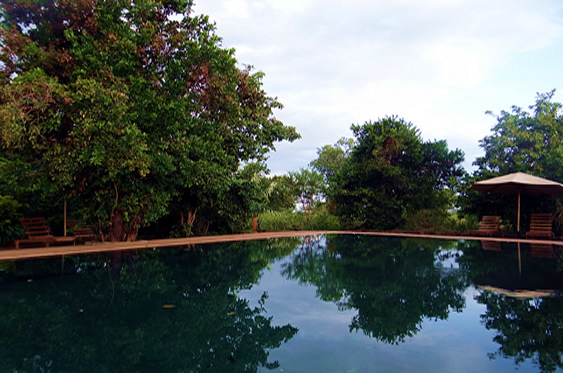 Stay one night at Zomeni Lion Hill Lodge, Tsavo East National Park. 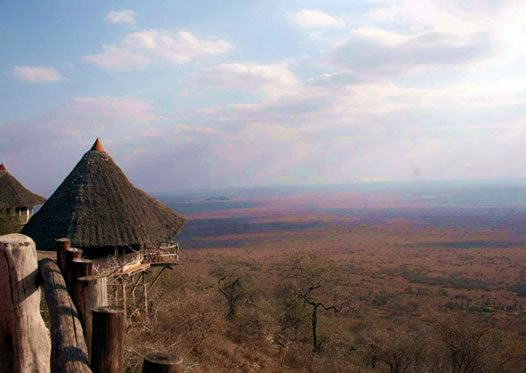 Enjoy your game drives, amazing food and an elevated, breathtaking view of the Tsavo East landscape from the lodge. 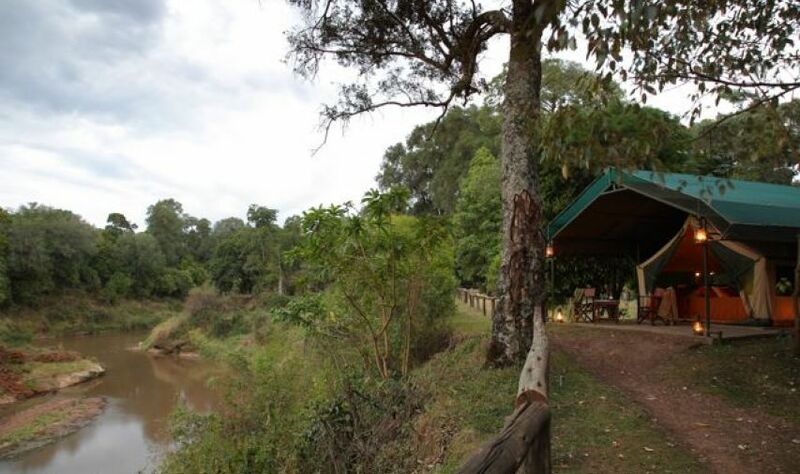 Next day, visit the beautiful Lion's Bluff Lodge, located in Taita Hills Sanctuary. With an elevated, panoramic view of the park, it is truly a romantic getaway for you and your loved ones. If you are lucky, you may see Mt. Kilimanjaro from the lodge on a clear day! Fly to Masai Mara for a photographic journey! Day 1: Transfer from hotel to the Ukunda Airstrip fpr a short flight to Masai Mara. On arrival at the Mara airstrip, transfer to lodge in time for lunch. An afternoon game drive will follow as you explore Hemingway Country, one of the most famous national parks in the world. Depending on your luck, one may view wild game such as lion, buffalo, cheetah, and elephants amongst other animals. Dinner and overnight stay at Governors Camp will follow. 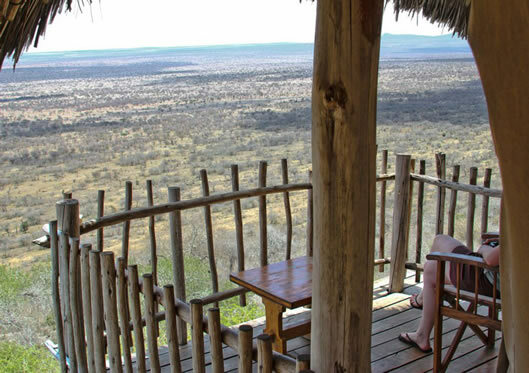 Day 2: Embark on an early morning game drive, and back in time for breakfast at the lodge. Afternoons will be spent by game viewing in the reserve as well. 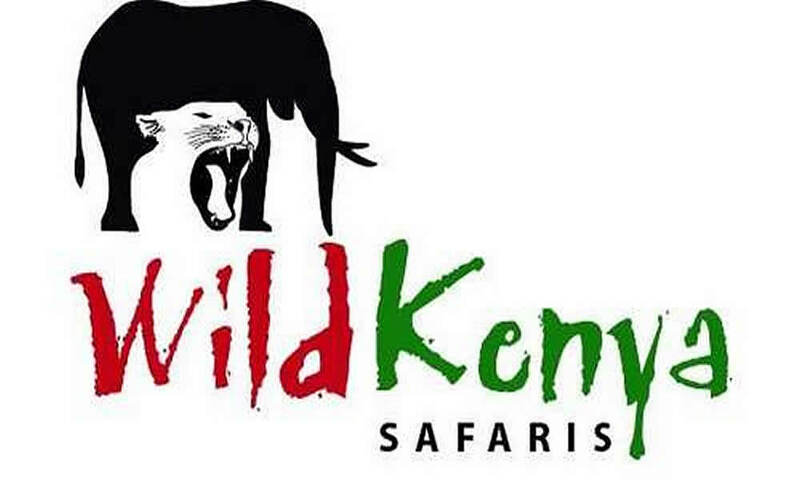 Day 3: Enjoy an early morning game drive on the third day, followed by lunch. After lunch, transfer to airstrip for the scheduled flight back to Diani. Upon arrival, you will be met and transferred back to your coastal hotel. Early morning pickup from your hotel and commence the drive to Meru National Park. Stop for lunch en route at a local restaurant in the town of Nanyuki. 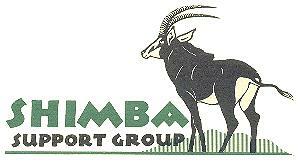 Resume the drive to Meru National Parkl and check-in at Ikweta Safari Camp in time for a scrumptious dinner. After breakfast -You have the option to take an extended game drive to explore the Complete Wildnerness, which has many streams transecting the park, and see the big 5 if you are lucky. The untamed wilderness of Meru National Parkis renowned for its Elephant herds, rare northern endemic species with fantastic flora and changing terrain. Return to lodge for lunch and late afternoon game drive till sunset. Dinner and Overnight at Ikweta Safari Camp. Post-breakfast, commence a long game drive in the park with packed lunch. Stop over at Rojeweru viewpoint for a picnic, where you may get a chance to see birdlife, crocodiles, and primates. Proceed for an early morning game drive, followed by breakfast and checkout from lodge. Commence the return journey back to Nairobi, stopping over at Nanyuki for lunch at a local restaurant. Reach Nairobi in the evening and transfer back to your hotel. 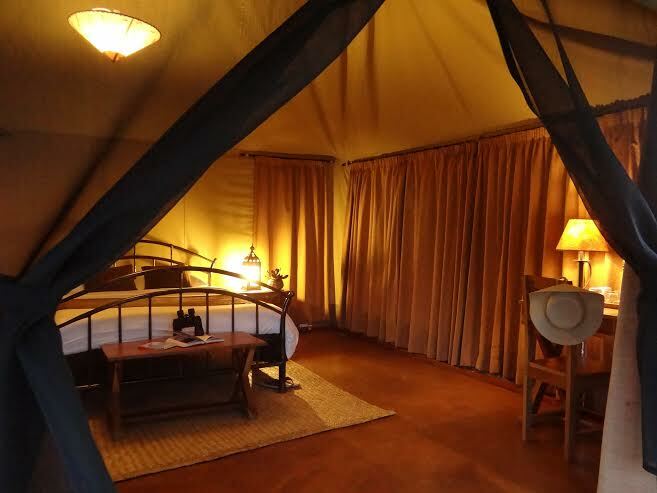 Ikweta Safari Camp, a small owner-operated tented camp, is about affordable luxury, as well as high standards and great value for money. Beside its natural beauty, Meru National Park is famous for the setting of Joy Adamson's book “Born Free”, which was later made into a successful film featuring Elsa the Lioness. It is the park where Joy and George Adamson set Elsa free into the wild. Many visitors to the park still visit Elsa’s grave to pay their respects. 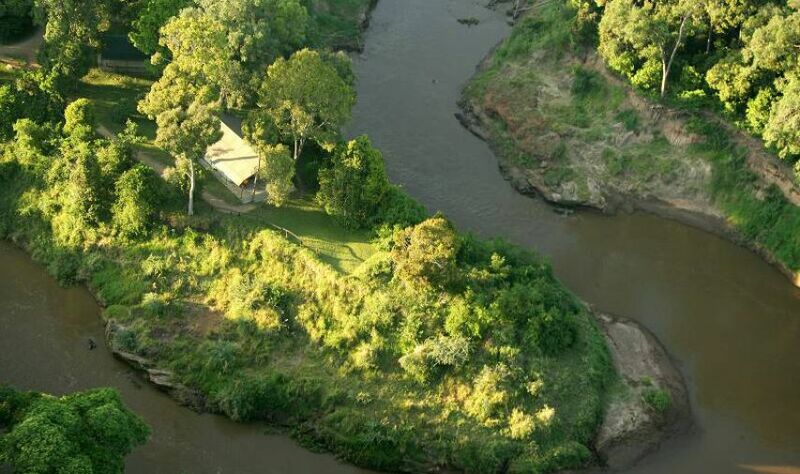 Kora is also famous as the former home of George Adamson.